And I like it! The Burgo Viejo Crianza from Rioja, Spain. 90% Tempranillo and 10% Graciano from Rioja, Spain. 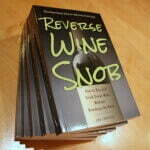 The wine spends 12 months in American oak barrels. Sample submitted for review. 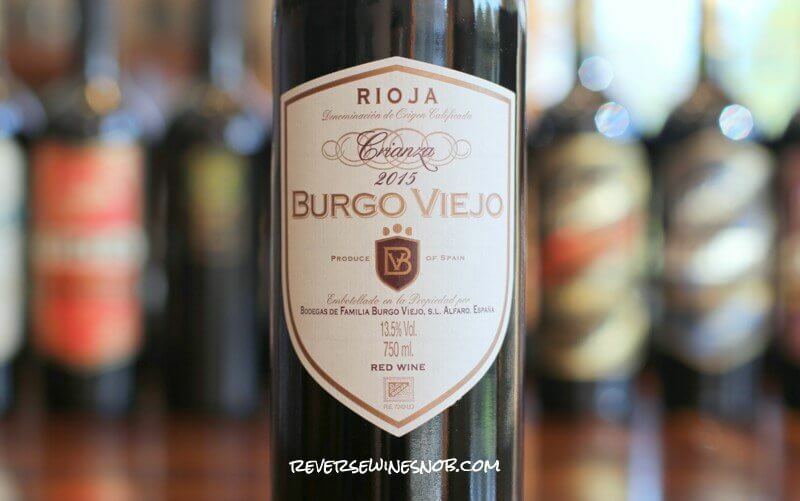 The Burgo Viejo Rioja Crianza has an SRP of $13 and is available for as low as $10. Imported by Kysela Pere et Fils. 240,000 bottles produced. Red ruby colored wine with violet tones; well-balanced, spice, black fruit, vanilla, coffee roasted beans and coconut flavors. Powerful, rich, complex and silky smooth…classic old style Rioja at a bargain price. One of the things we most love about the wines of Rioja is their deft use of oak. 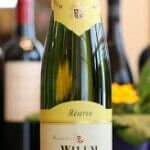 At first glance, today’s wine seems to go with the more is better approach although in reality even with a whole lot of oak influence this wine is wonderfully put together. I’m not sure there are any other wine regions that can do this so well on such a consistent basis. The 2015 Burgo Viejo Rioja Crianza begins with an inviting aroma of black cherry, lots of oak (in the form of vanilla, cedar, chocolate and more) and baking spice notes. 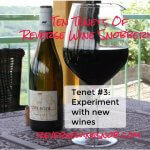 Taking a sip reveals tons of vanilla and oaky spice interlaced with lots of juicy, ripe dark fruit. 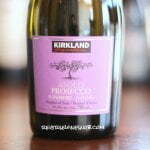 This is a silky smooth, medium-bodied wine with good acidity. Cocoa and coffee notes come out mid-palate and lead into the long-lasting, dry finish featuring lingering oaky spice notes and dark raisiny fruit. This is really tasty, flavorful stuff with tons of good old American oak! 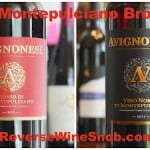 See a listing of local retailers selling the Burgo Viejo Crianza here. Looking for more of our favorite picks from Rioja under $20? 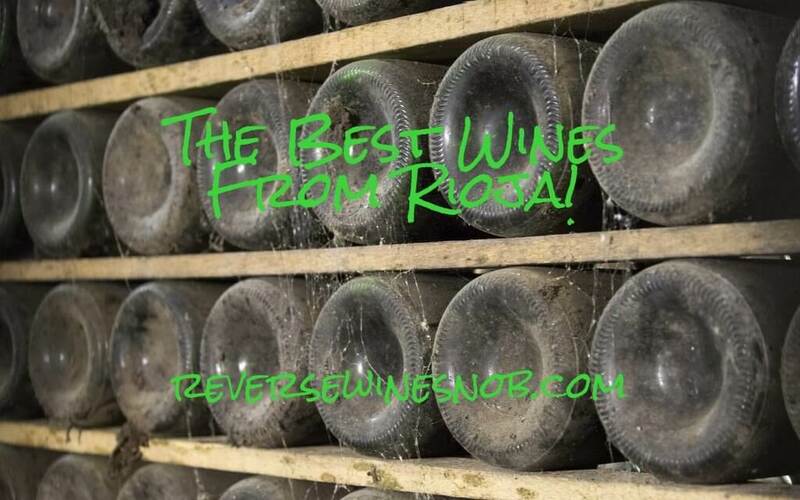 Click the pic below to browse our multi-page listing along with more information on the wines of this popular, and unique, region!